We all live difficult life and very often we’re trap in situation that produce in Us in general negative energy. 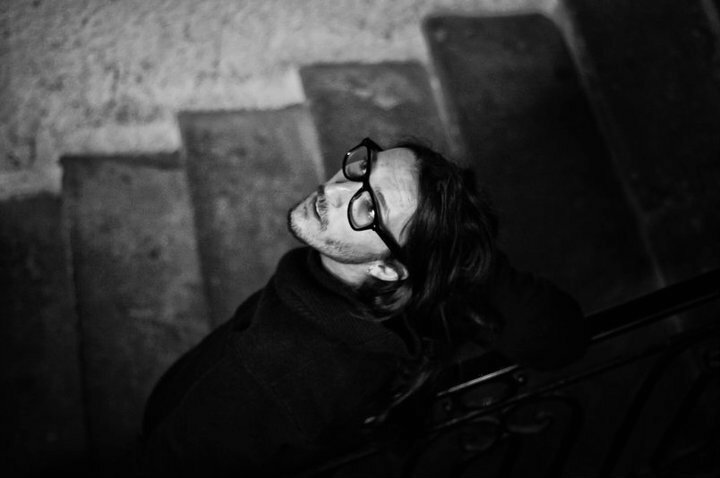 There are thousands of diversity problems that comes up in every single life and try to put the people in big depressions, isolation even illness. In India one of d oldest if not d older civilizations in d world d citizens celebrate „Diwali“ that is day when all of them visit the temples and light a candle for their good in more levels. Their believes are that d divine light of Diwali will spread into ur life peace, prosperity, happiness, loads of wealth and good health. In wikipedia for Diwali we can find that is popularly known as the “festival of lights”, is celebrated between mid-October and mid-November for different reasons. 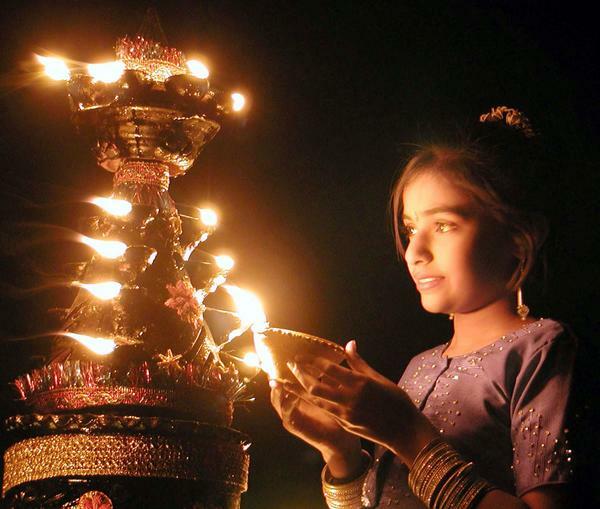 For Hindus, Diwali is one of the most important festivals of the year and is celebrated in families by performing traditional activities together in their homes. The festival is celebrated for five continuous days, where the third days is celebrated as the main Diwali festival or ‘Festival of lights’. Different colorful varieties of fireworks are always associated with this festival. On this auspicious day, people light up diyas and candles all around their house. 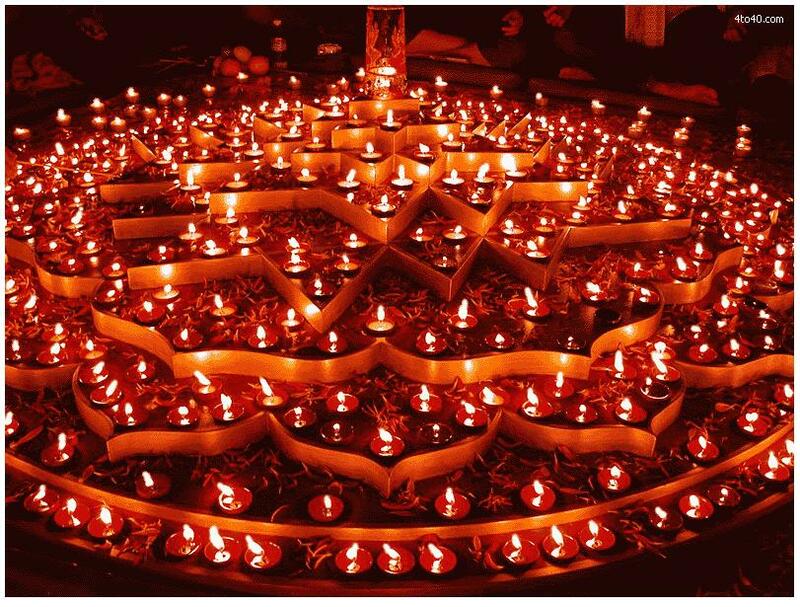 The name “Diwali” is a contraction of “Deepavali” (दीपावली Dīpāvalī), which translates into “row of lamps”. They filled d candles with oil to signify the triumph of good over evil. he festival od Diwali is never complete without exchange of gifts. People present diwali gifts to all near and dear ones. Giving gifts has always been an important ritual of the festival of Dipavali. As is customary, Divali gifts are an acknowledgement of love and affection that we give to our loved ones. After Dipavali Pujan and before lighting the crackers, gifts are exchanged among friends, acquaintances and family. Everyone competes for the best or the most number of gifts. The exact day of the festival is decided by the position of the moon. According to the Hindu calendar, Amavasya or ‘no moon day’ is considered as the perfect day to celebrate Diwali. 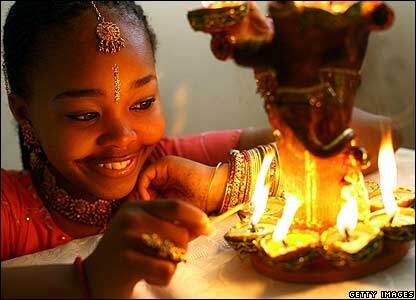 This dark night comes after every fortnight and in the month of Kartik, it marks this festival of lights and diyas. As per the regular European calendar, the festival generally comes in the month of November and December. For all Hindu people, the festival holds an imperative meaning since the festival is reckoned with Lord Rama’s victory as the King of Ayodhya after his return to the kingdom from 14 years of exile along with his wife Sita & brother Laxman after killing the demon, King Ravana. 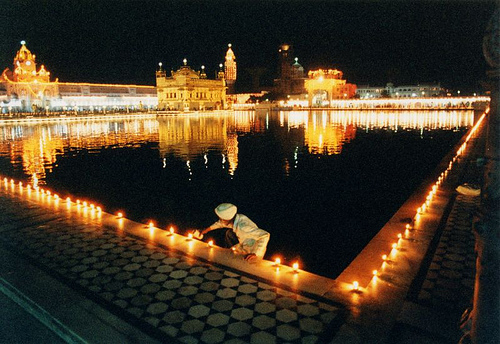 The festival is celebrated by lighting diyas and candles to drive away the darkness of Amavasya. As a follower of d Hindu path I made small celebration in my house also. With Diwali bhajan for less then minute my house become a small warm Krishna temple. ..I made few cards, there were some cookies from India, bit of candles and nag champa incense .. It’s not my first time to make some ceremony for Hindu holidays.. but this one was the first that helps me to rebuild my small temple after I return from France. .. so, happy Diwali dear readers, let this big spiritual holiday brings more light, happiness, balance, harmony, love, prosperity and health in all of Us pure cosmic souls & peace in this warm & light planet. 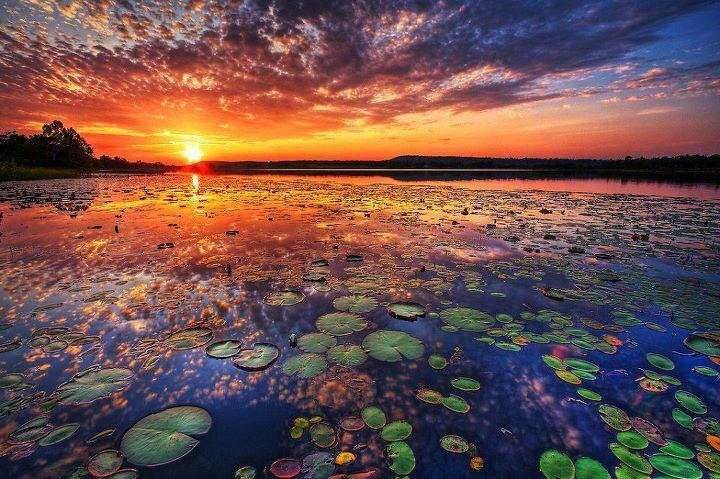 if u don’t believe me, wait till d morning when u see d sunrise.. maybe there will be no lotus flowers but use ur imagination for creating beautiful reality.